In men’s soccer, Oxford Emory travels to Milledgeville to face Georgia Military College, who is looking to add to their 3 game winning streak. Key players in this match include Charlie Braithwaite, who leads GMC with 12 goals in 9 games so far this season. In women’s soccer, ABAC hosts Andrew College. These teams have already played each other this season, with ABAC walking away with a 2-0 win, so Andrew will be out for revenge. Andrew is also looking for their first win of the season, so they will have extra motivation to do well on Tuesday. Elsewhere, there is a top-of-the-table clash between Georgia Military and Gordon, who is currently undefeated. Gordon squeaked away with a 1-0 overtime victory when these teams played earlier this season. This will also be a matchup between the two top scorers in the conference with Adisa Nwawel (GMC) and Skylar Bertram (Gordon) on 23 and 18 goals each, respectively. We travel to the diamond as Gordon College make the short trip to Homeplate Baseball Performance Training Center in Peachtree City to play their high school team in a scrimmage. In women’s volleyball, Andrew College host Florida Gateway College (Lake City, FL). Andrew is looking for their first win of the season, losing almost every match 3 games to 0, including their matchup with FGC earlier this season. In baseball, the South Georgia Tigers host ABAC. In baseball, Gordon travels to Statesboro to play a scrimmage against Georgia Southern. In men’s soccer, Oxford Emory travel to Union, SC to play against USC Union. This match was rescheduled due to Hurricane Florence a few weeks ago. On the women’s side, South Georgia travels to Andrew College, whose goalkeeper, Sophia LaMar, leads the conference in saves, with 105 in 8 games. Georgia Military hosts ABAC, and Adisa Nwawel of GMC will surely be looking to add to her impressive goal tally. Oxford Emory travels to DIII LaGrange College. In volleyball, Andrew College participate in the Georgia Northwestern Tri-match with Georgia NW Tech and Chattanooga State. In basketball, many colleges take advantage of a great recruiting opportunity at community college jamborees. In men’s soccer, Andrew College look to rebound from their 4-match losing streak as they host goal-hungry Georgia Military. Also, Oxford Emory conclude their 3-game week and short South Carolina trip with a game at USC Sumter. 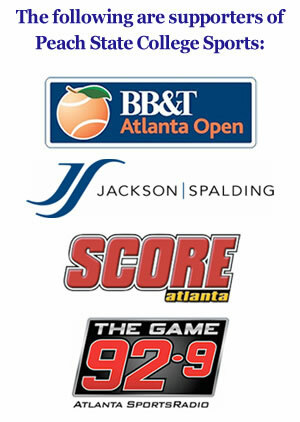 In basketball, recruiting continues as both Albany Tech and South Georgia Tech participate in community college jamborees. 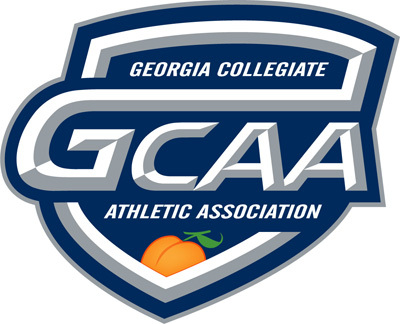 In baseball, ABAC travels to DII Georgia College. In women’s soccer, Gordon travels to Pulaski, TN to play Martin Methodist.